Bed cover truly needed by everyone. 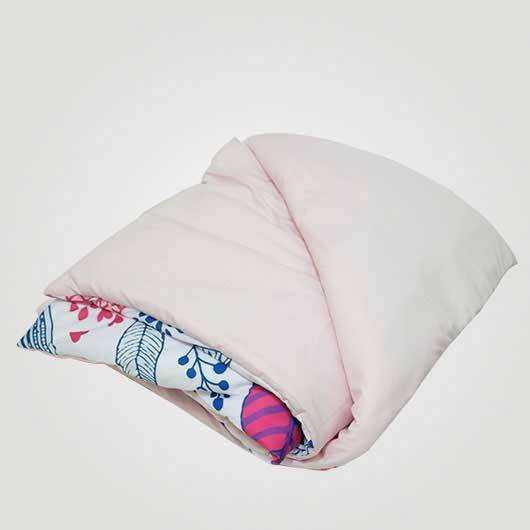 Sleep becomes more comfortable and gets its best quality when you are using bed cover. But there is a more satisfying feeling when you can match the color or design of your bed cover with your room theme. 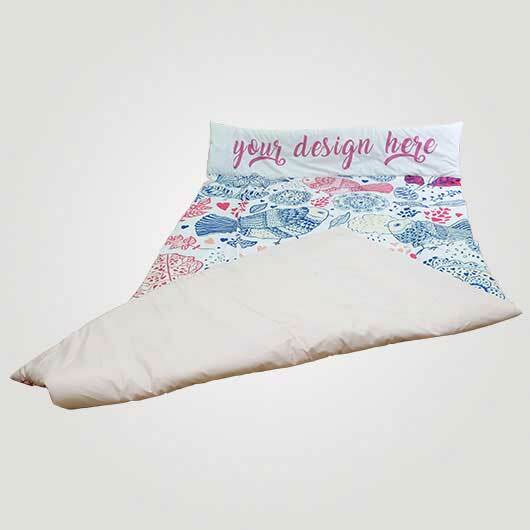 Custom.sg is the right place to get a bed cover with your own taste design. 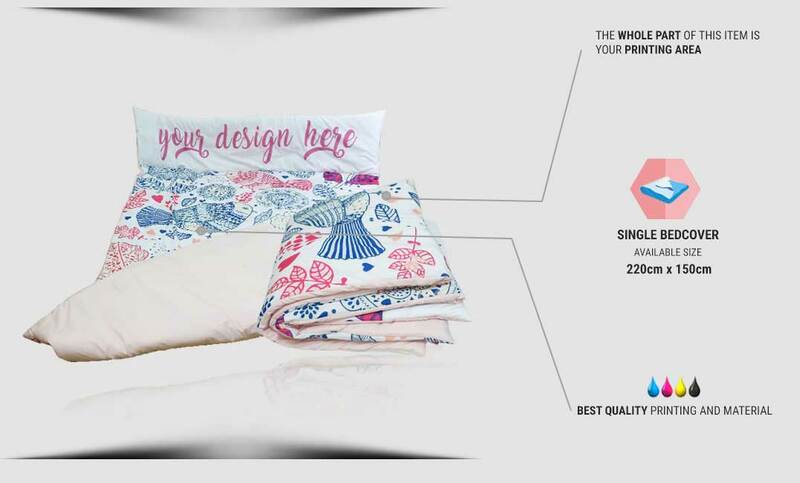 Our single size bed cover is made of high-quality Hypolitex material, a glisten colored thick material with a soft texture on the inside and strong also elastic on the outside gives a neat, nice impression, and comfortable. 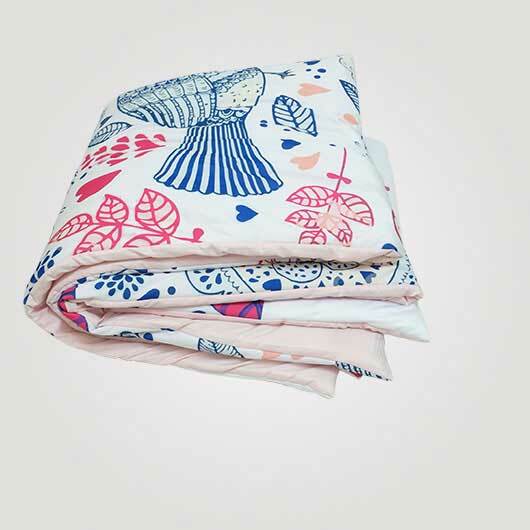 The backside of the blanket is layered with cotton which also comfortable. All the edges of this bed cover also sewn with the strong, neat, and right stitching. We use the best printing ink which is strongly bounding to the material and is safe for skin. 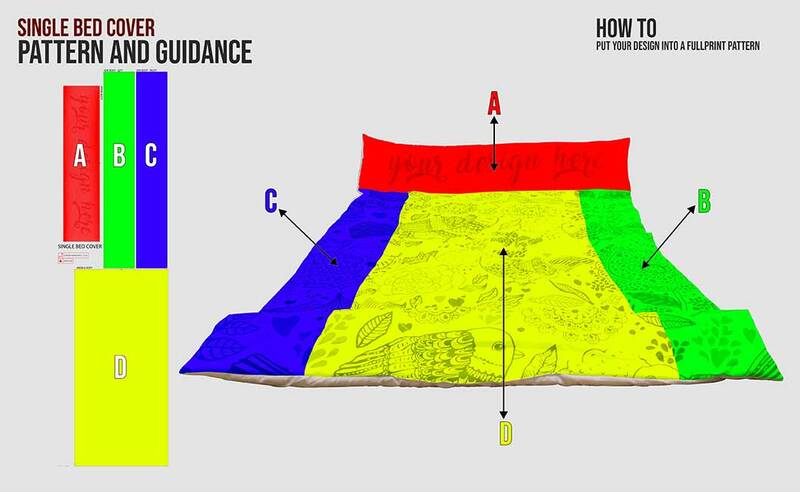 The whole good points for a bed cover are in it. 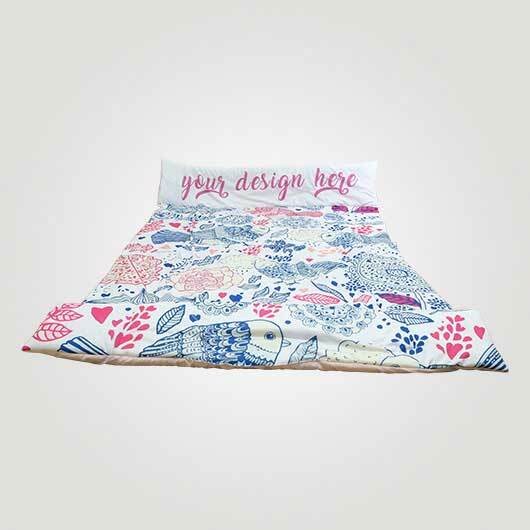 Any designs such as favorite character, patterns, texts, and pictures can be printed on this bed cover. 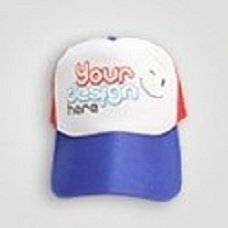 Follow these steps: open our simulator, upload your design or select from our templates, order, and we will produce it for you. Let's place your order now!